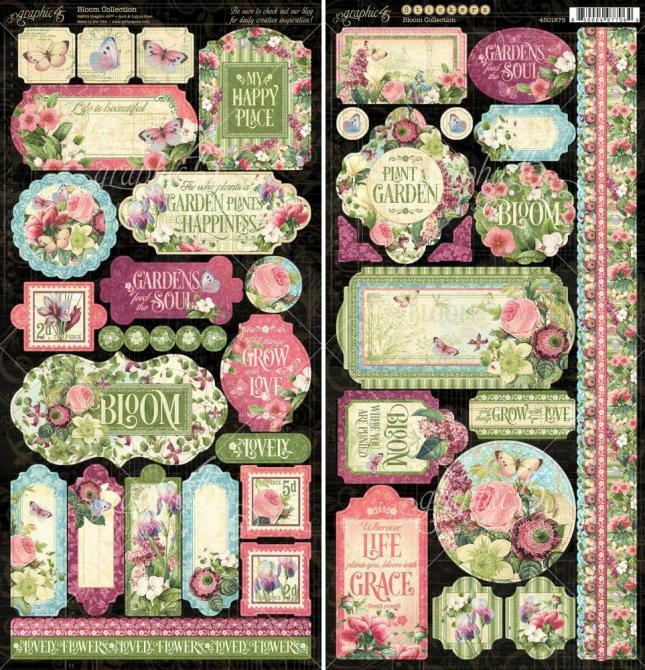 Vintage inspired stencils for scrapbooks, cards, crafts, decor, and more. 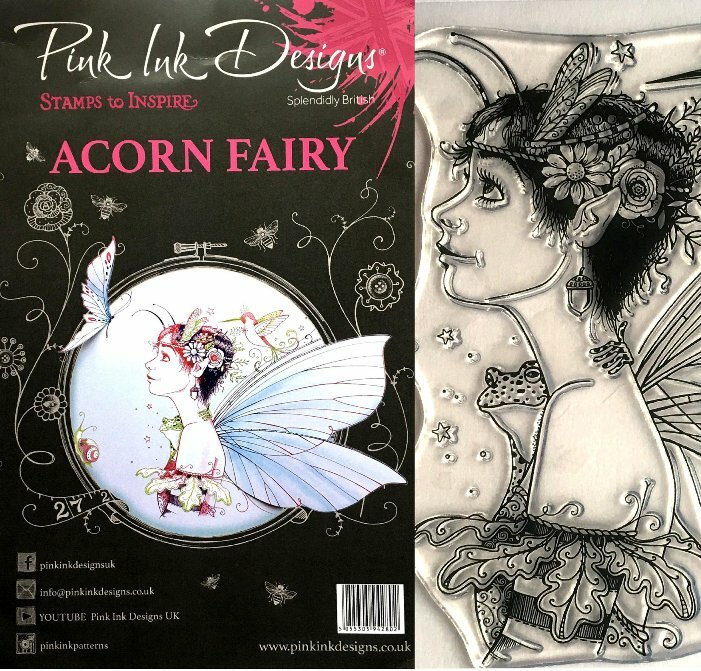 Designed for use with Tattered Angels Glimmer Mist sprays. 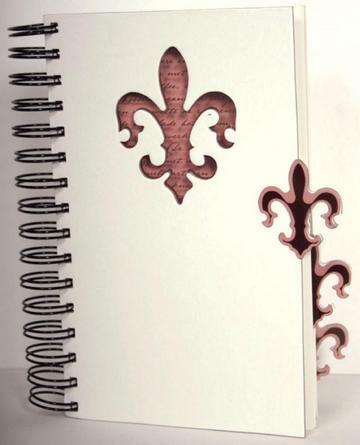 Slightly bent flourishes on side. 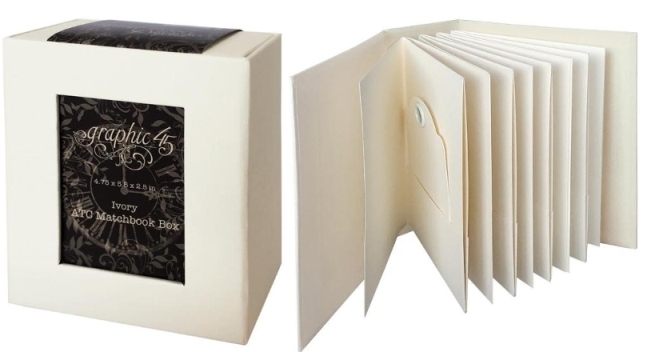 An expandable memories folder with IR-RESIST-IBLE transparent resist cover, 2 tabbed dividers, fasteners to hold your photos and collectibles, and 6 ivory inner pages. 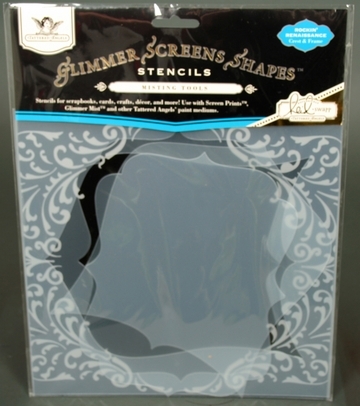 Perfect to use with Glimmer Mist and other Tattered Anegls products. 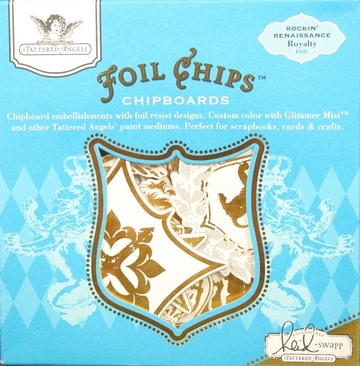 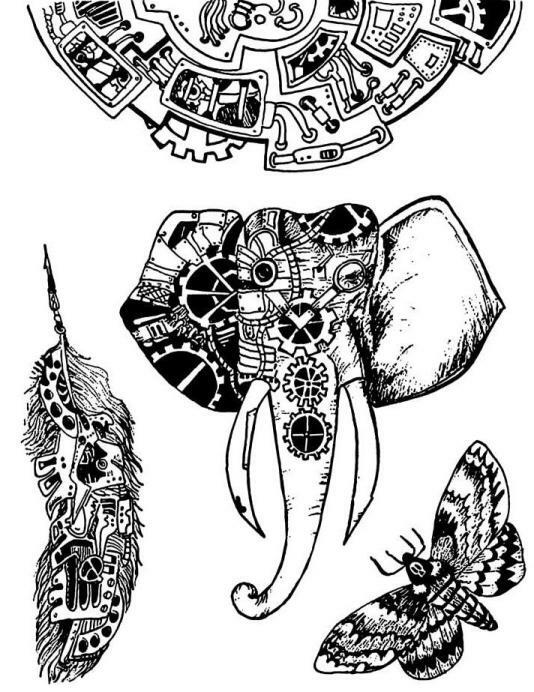 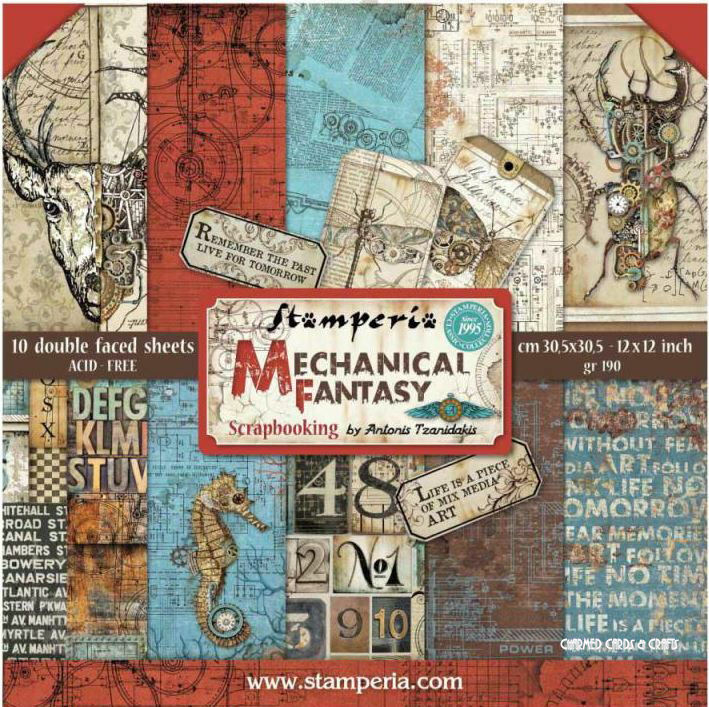 Chipboard embellishments with foil resist designs. 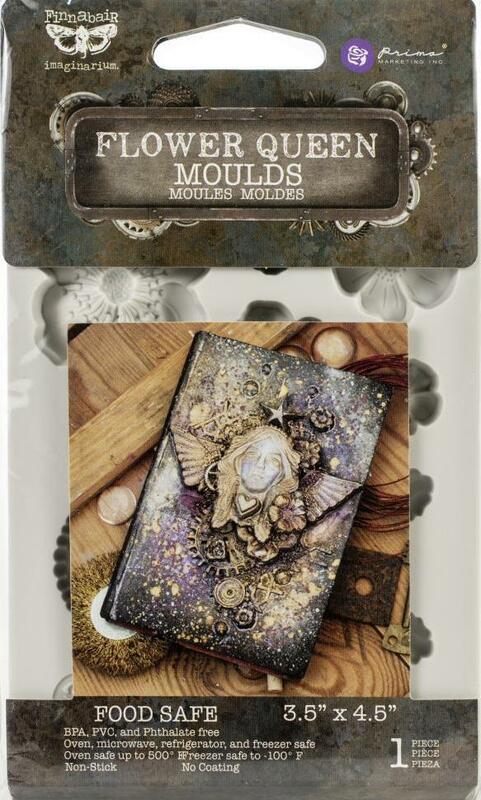 Custom colour with Glimmer Mist and other Tattered Angels mediums. 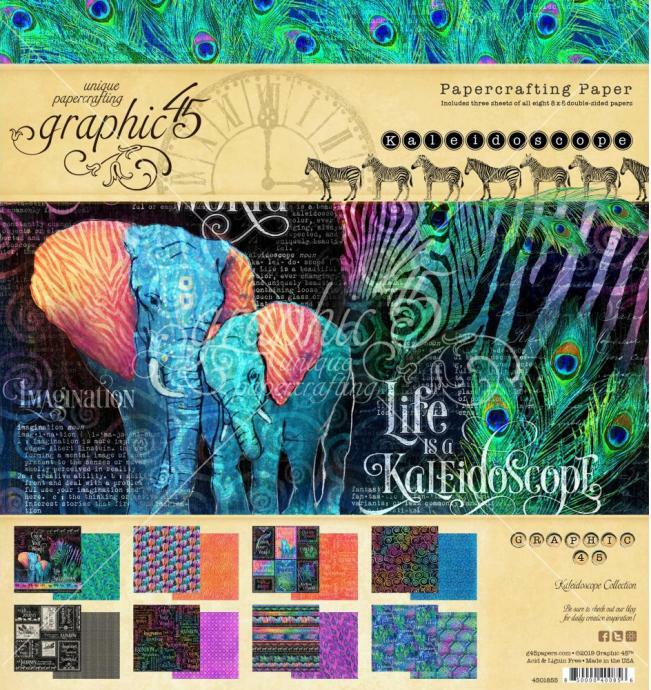 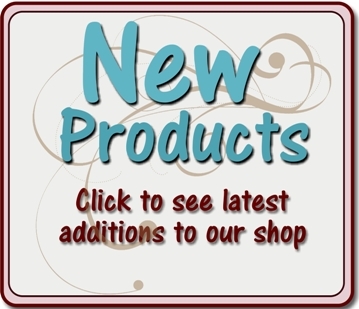 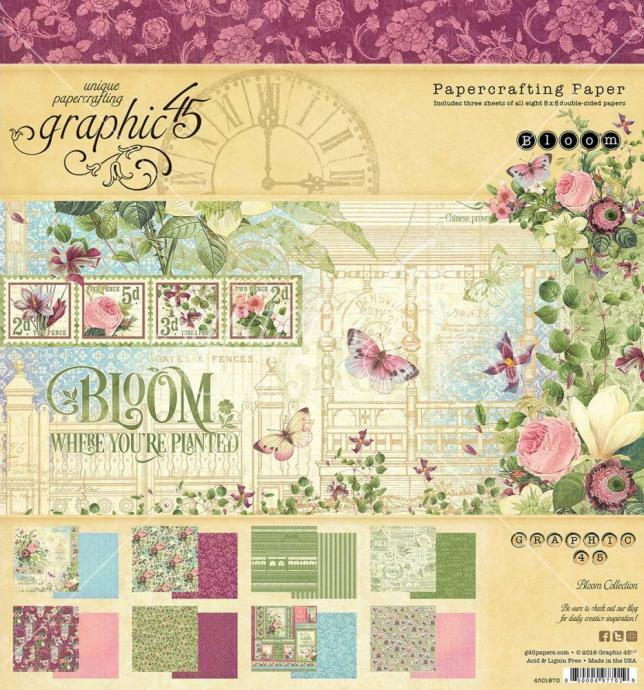 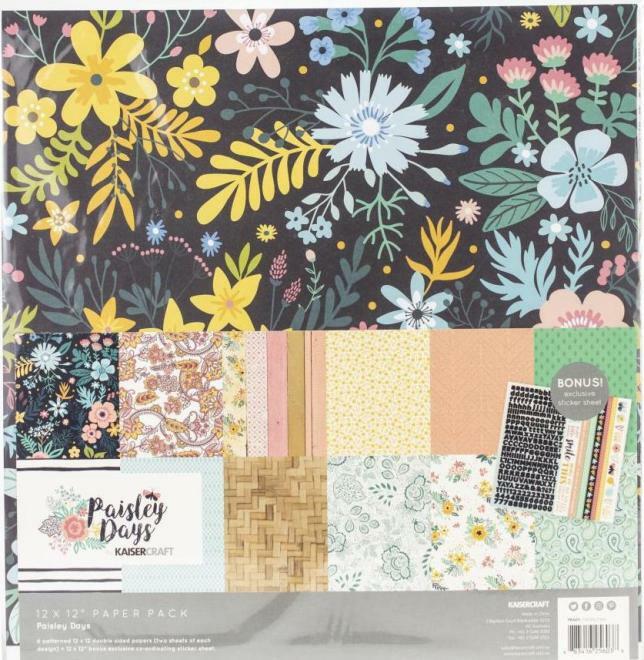 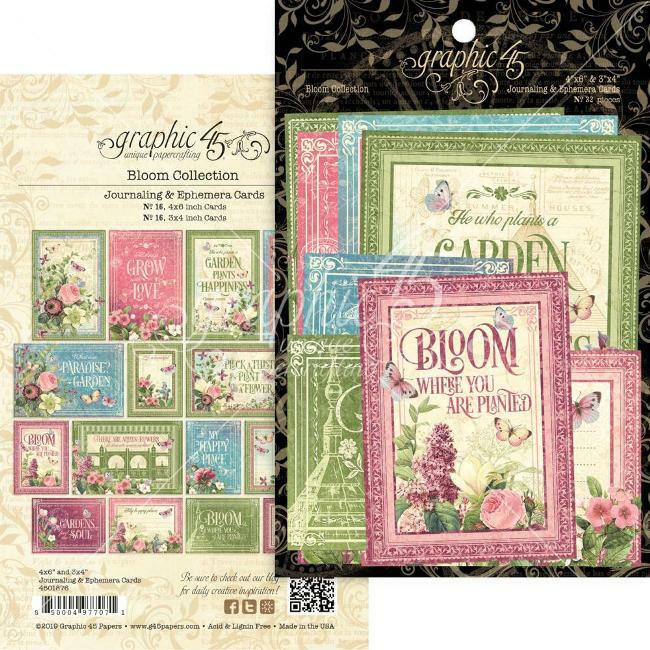 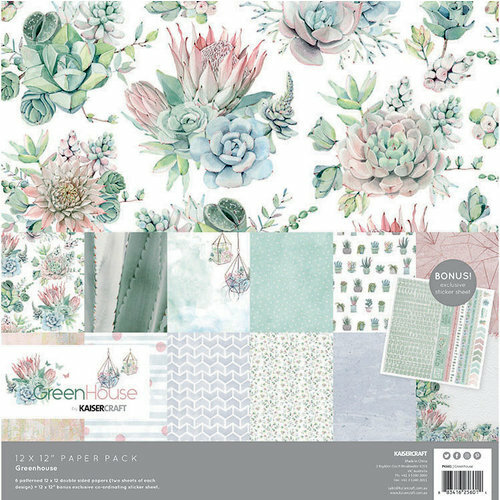 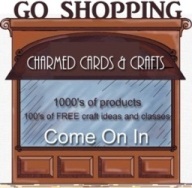 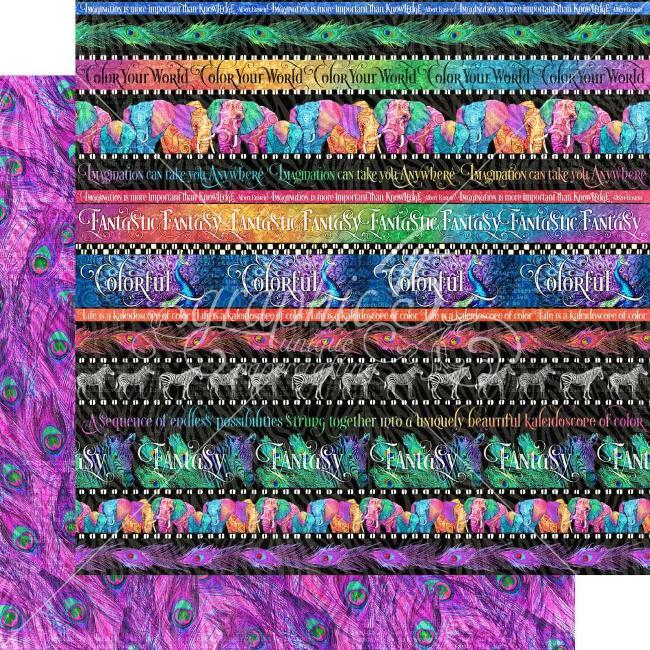 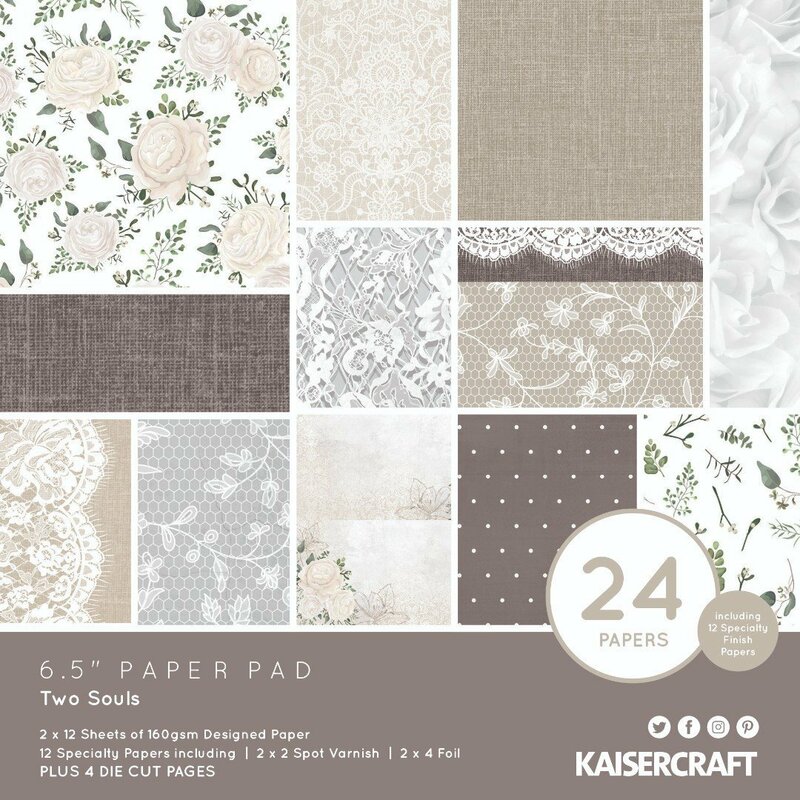 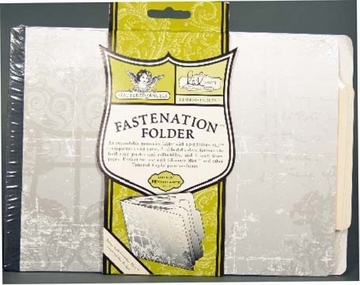 Perfect for scrapbooks, cards & crafts.